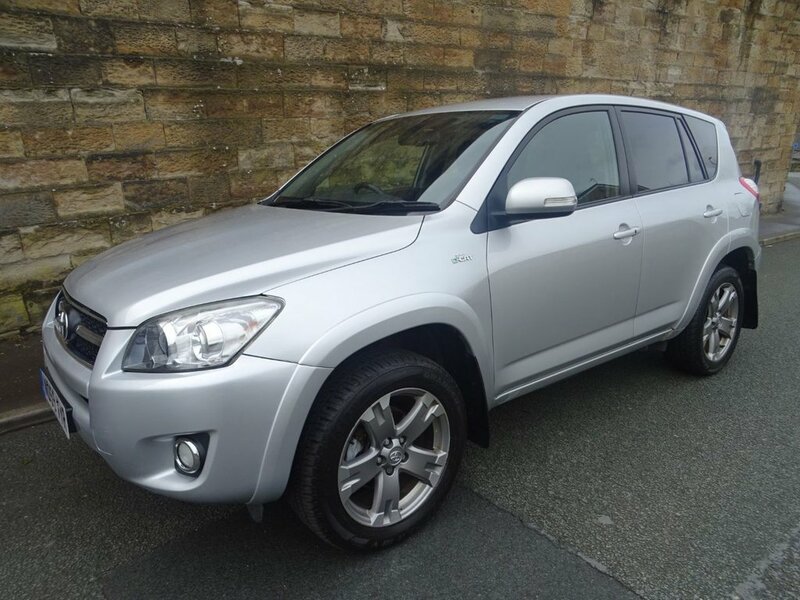 A Superb Example Of This Rare Automatic Rav 4 With Full Service History ( 8 Service Stamps) And 2 Keys. 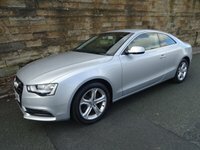 Tyrol Silver Metallic Paintwork With Full Black Leather And Heated Front Seats. 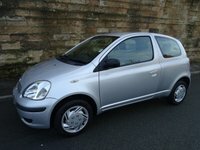 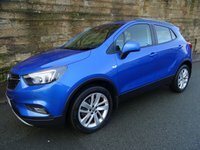 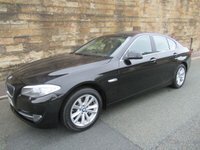 A Great Spec Which Includes Bluetooth Telephone Connectivity, Full Colour Rear Camera Situated In Rear View Mirror,DAB Radio CD With 6 Stack CD Auto Changer, Electric Front Windows, Electric Heated Door Mirrors, Remote Central Locking With 2 Remote Keys,Automatic Climate Control, Front Fog Lights,Cruise Control, Leather Steering Wheel With Audio Controls And Much More.